Tonight was the annual Book Fair and also the Pie and Cider Fundraiser for my older son’s elementary school. It also happened that I made Chicken Pot Pie for dinner. Naturally, in addition to dinner I did have to sample the dessert pies (apple and pumpkin) at the fundraiser. And now, much as I love pie, I can officially say I am all pie’d out for the night. Of all the pies, I will say mine had the best crust. Pie crust can be tricky to make, but over the last couple of years I have figured out a basically foolproof recipe. People argue over whether a butter crust or an oil or lard crust is better. 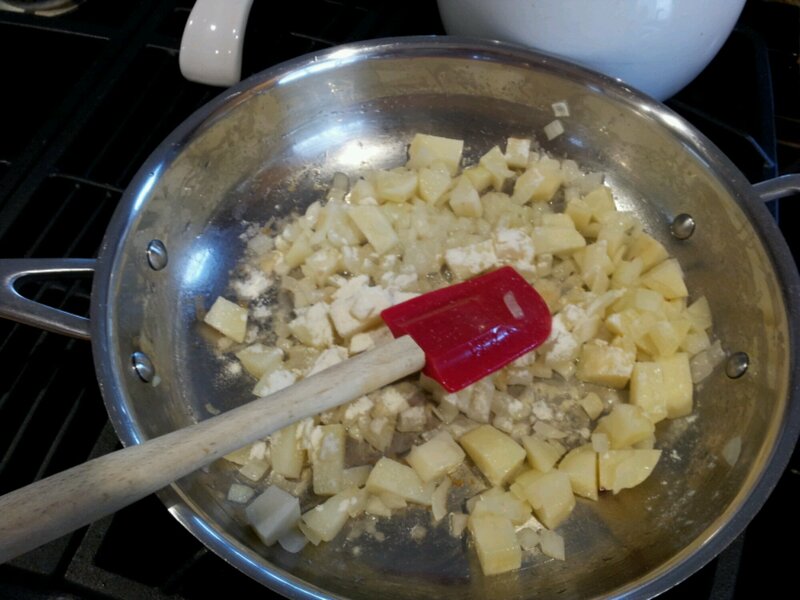 Butter crusts are supposed to be more flavorful and flakier, while oil/lard is easier to work with and crispier. 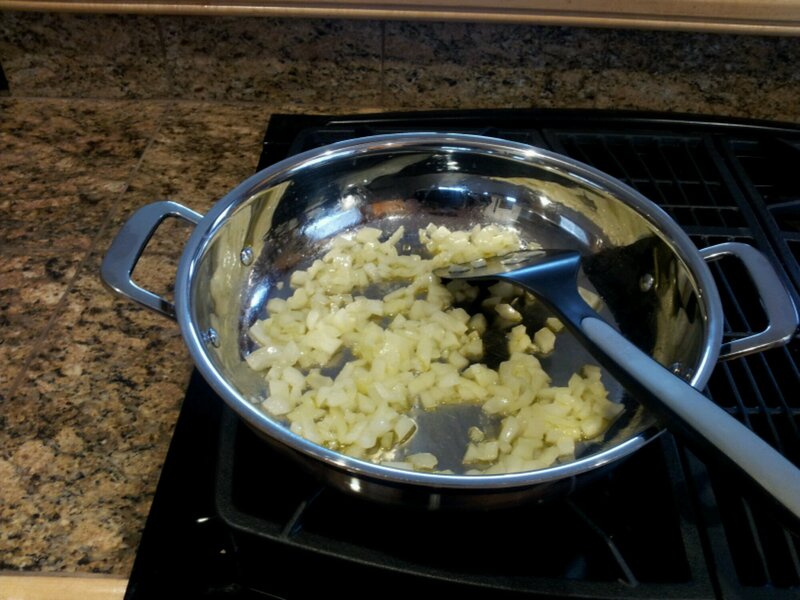 My pie crust secret is not to choose between the two types of crust, but to combine the benefits of both – I do this by using butter AND oil in my crust. 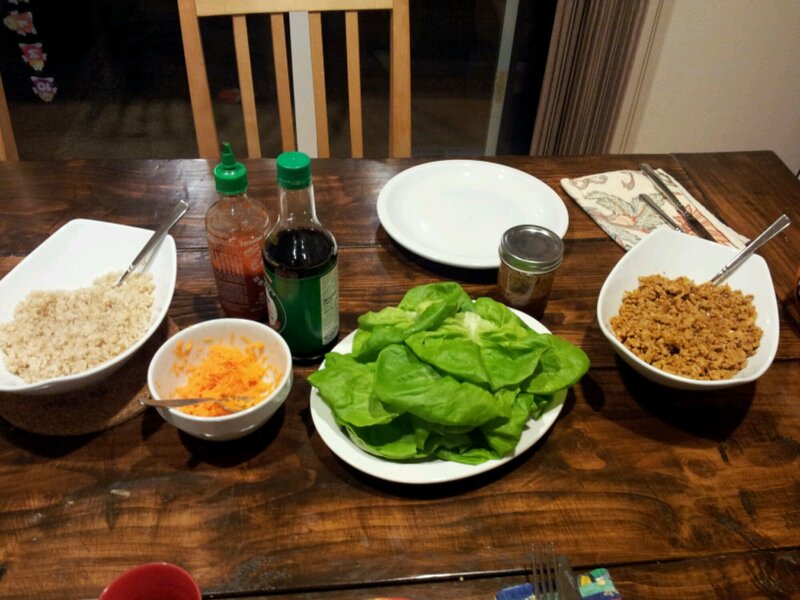 It always turns out really well. 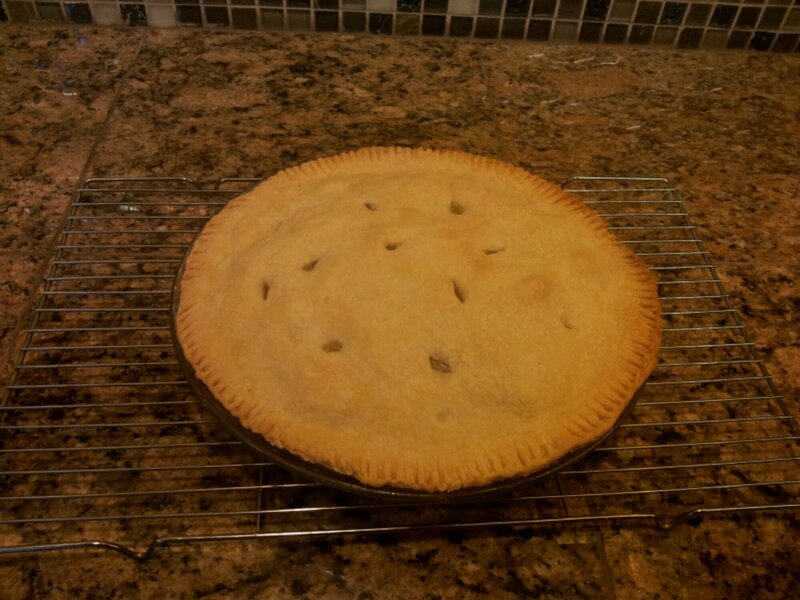 Chicken Pot Pie with Perfect Pie Crust. 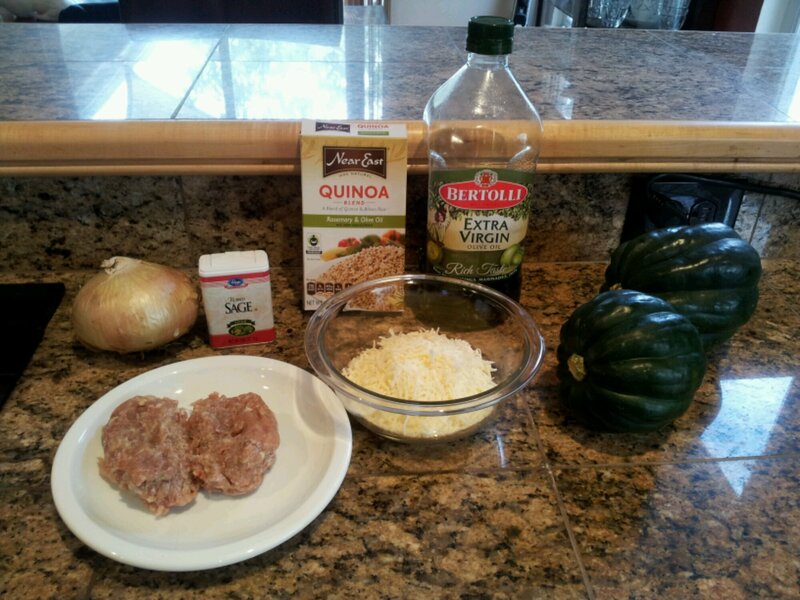 The crust must be made first and refrigerated for at least 30 minutes before rolling out. 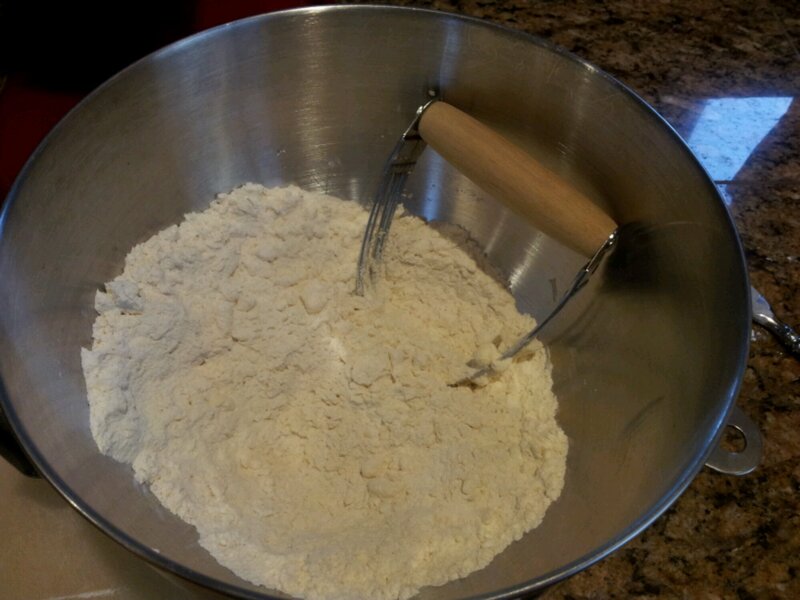 To make the dough for the crust, combine the flour and salt in a bowl (such as the bowl of a large stand mixer). Stir well. 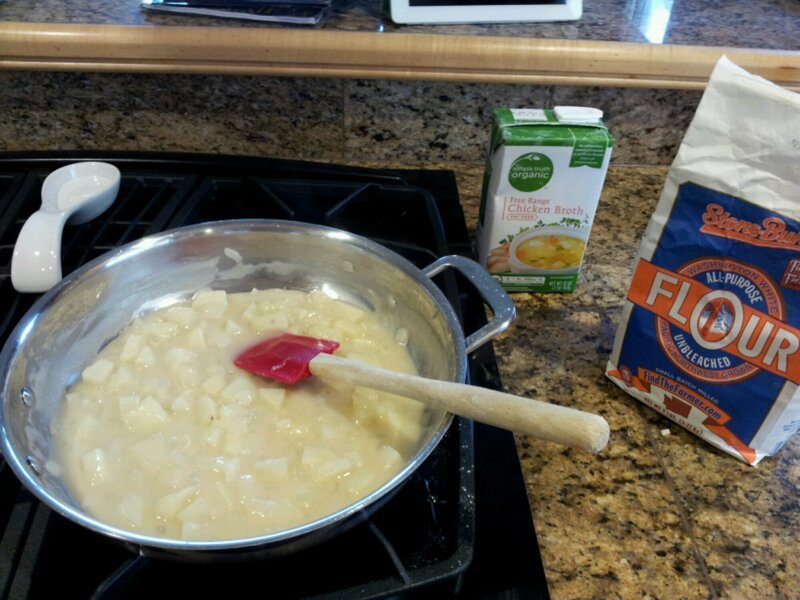 Add cubed butter to the flour and salt mixture. 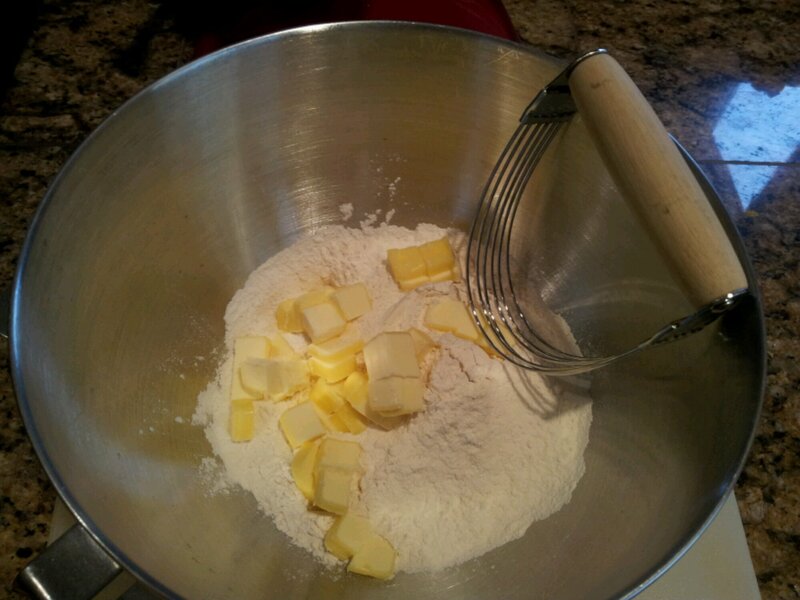 Use a pastry cutter to cut the butter into the flour, until the butter is in consistent pea-sized lumps. 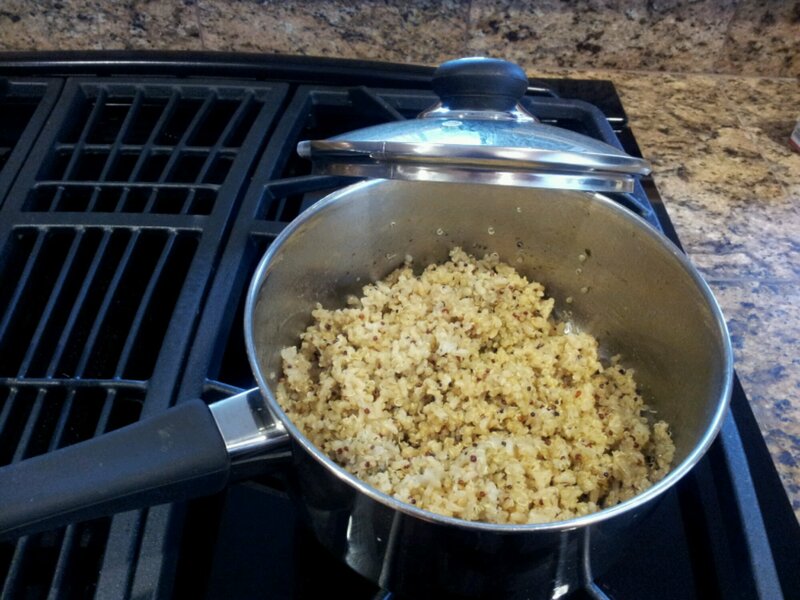 Use a mixer on slow speed to incorporate oil to the flour and butter mixture, then very slowly add chilled water. 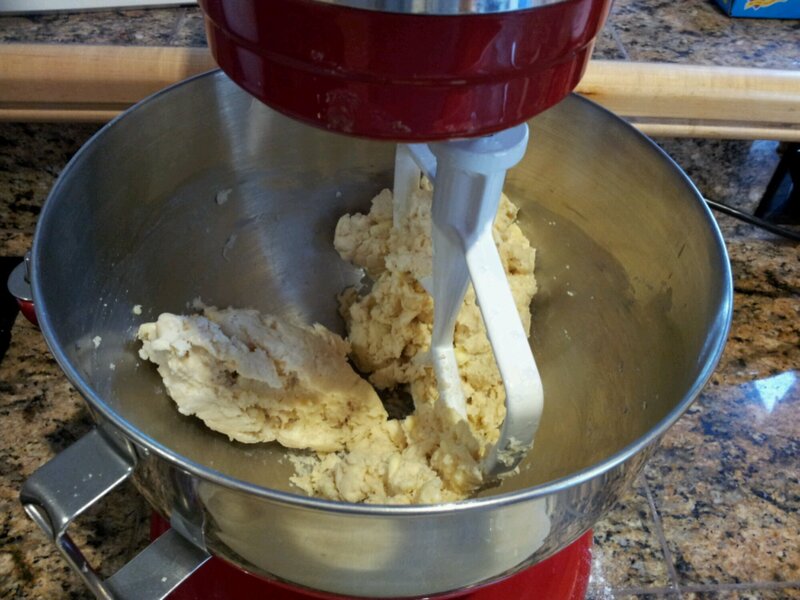 When dough balls up, turn off the mixer. It is very important not to overwork this dough. 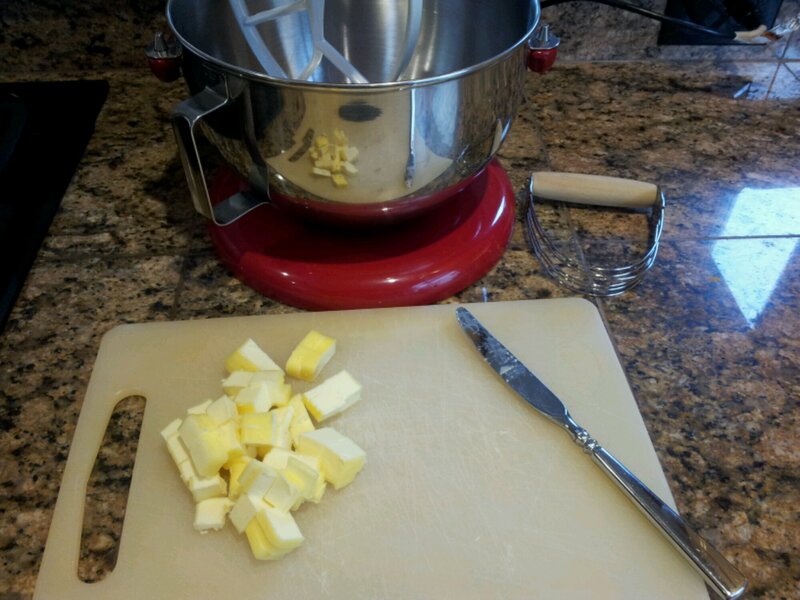 Visible chunks of butter are good – they will make the crust flaky. Remove dough to a floured board. With floured hands, lightly pat together the dough. Do not knead. 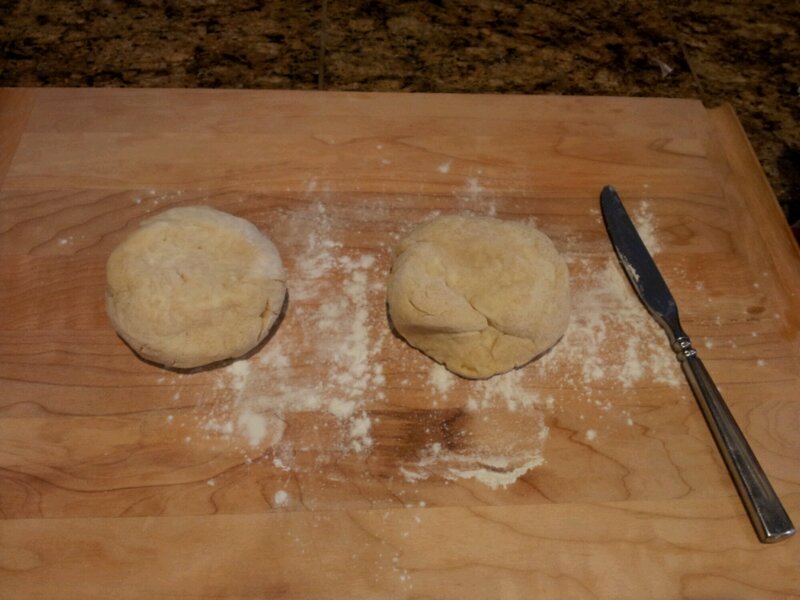 Roll the dough ball into a cylindrical shape and cut in half. 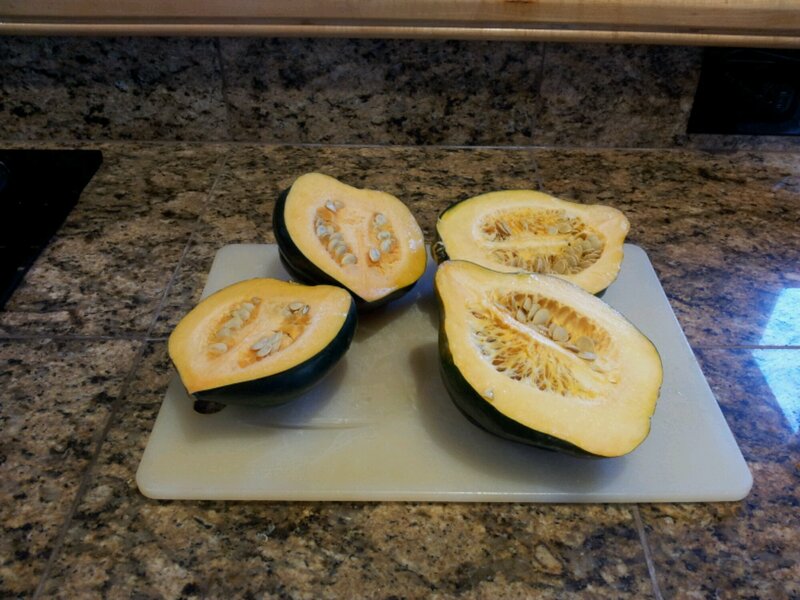 Roll both halves into a ball, sprinkle with flour, cover with plastic wrap and place in refrigerator for at least 30 minutes. At this point you can also freeze this dough for future use. 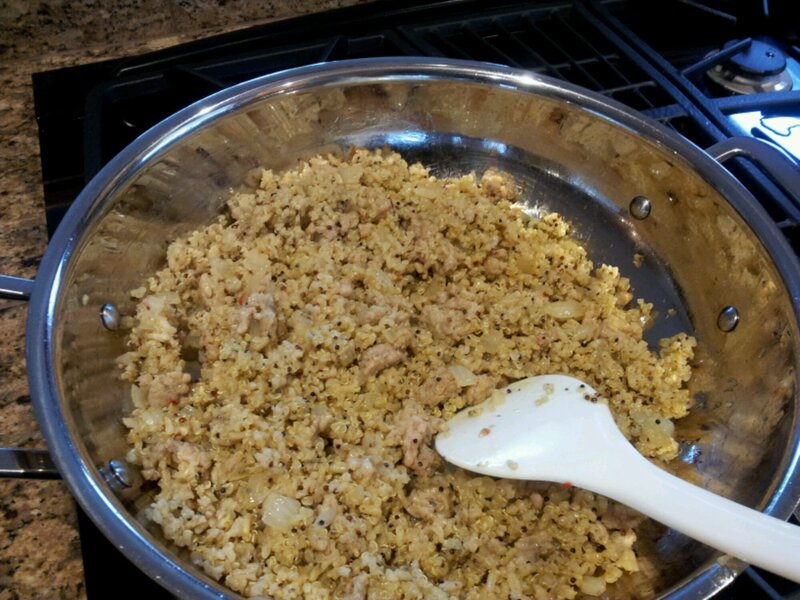 Cube 2 cups of cooked chicken in 1/2″ cubes and set aside. 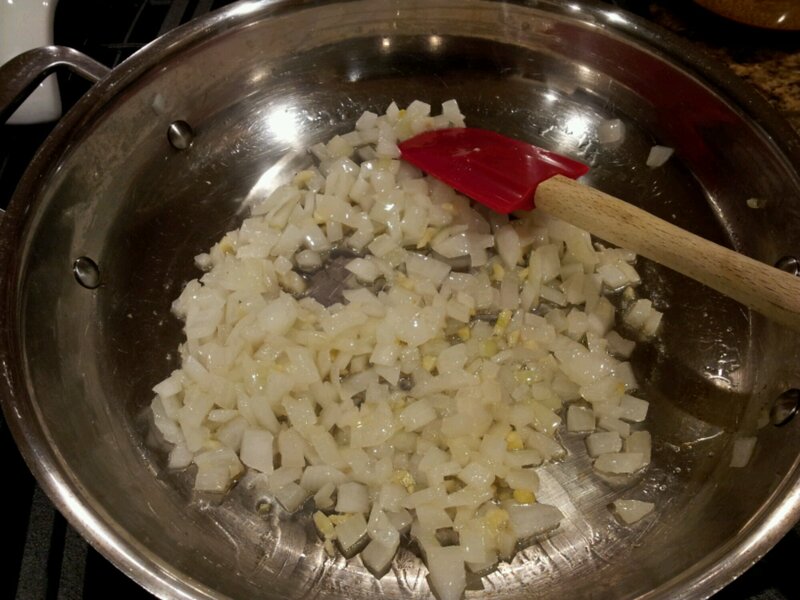 Finely chop a small onion. 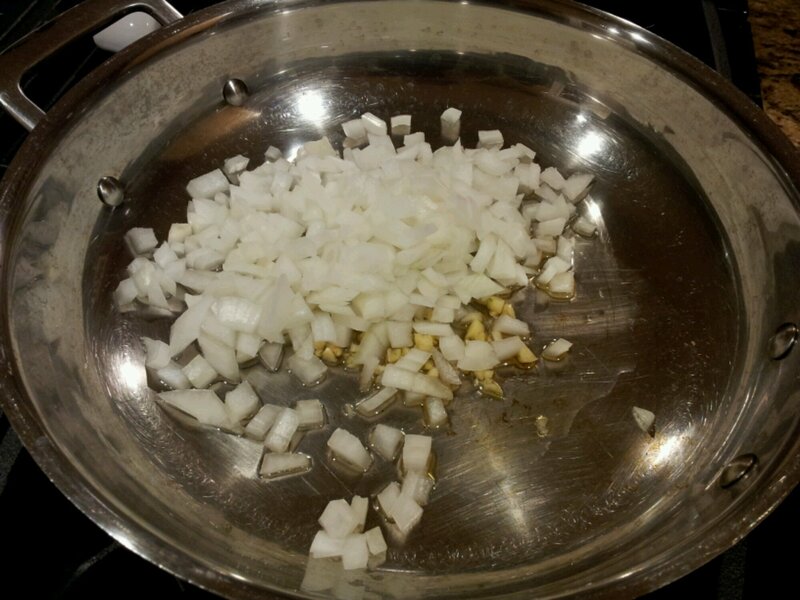 Heat 2 tablespoons of cooking oil in a large sauté pan on medium low heat, and sauté the onions until translucent. Do not allow to brown. 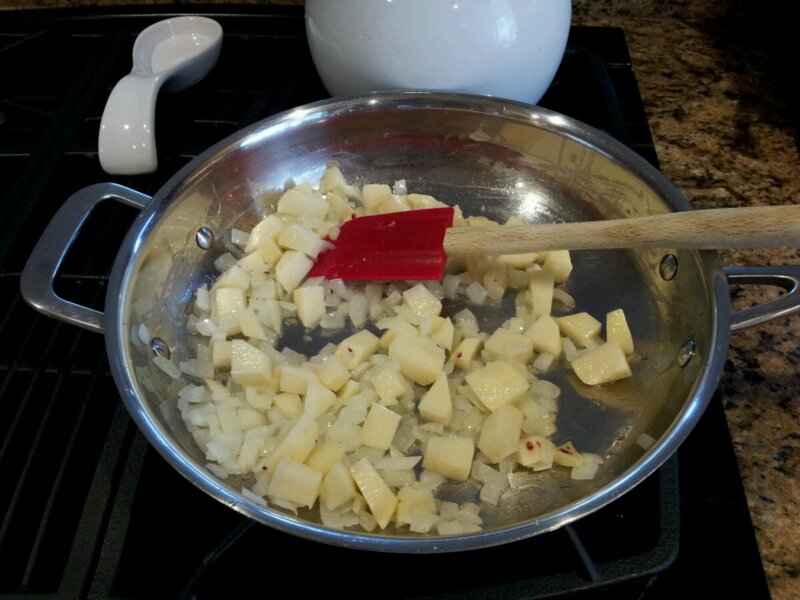 Cube 2 small potatoes in 1/2 inch cubes, and sauté with the onions. 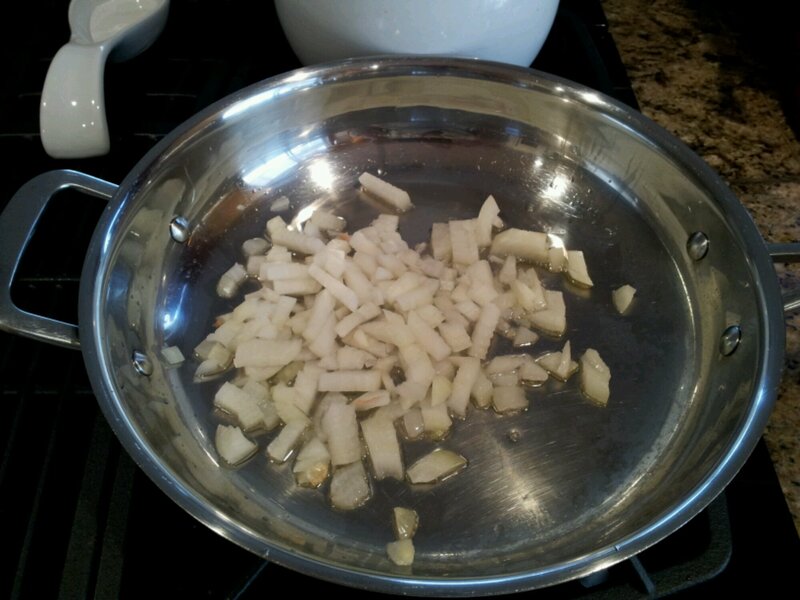 When onions and potatoes start to soften sprinkle about 2 tablespoons of flour to make a paste (technically, this paste is a roux). 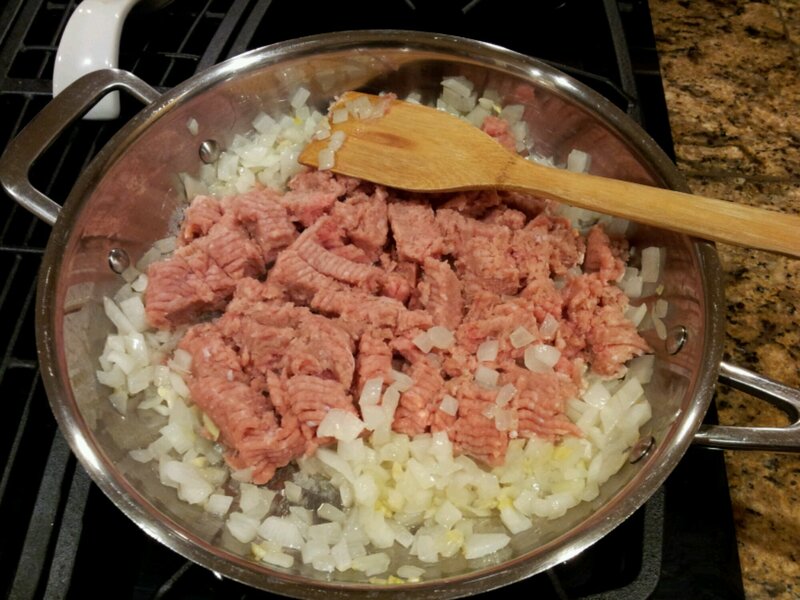 To the roux, add broth over low heat to make a thick gravy. 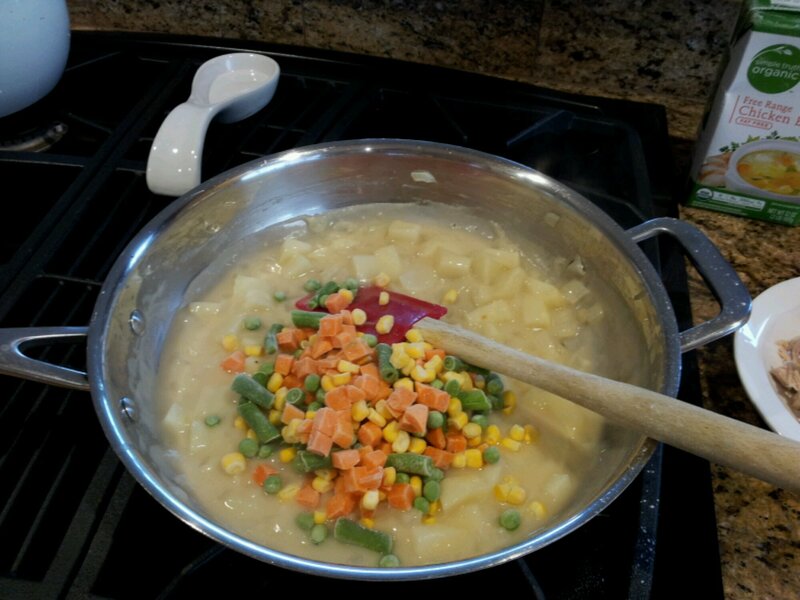 When gravy has thickened, add in frozen vegetables. 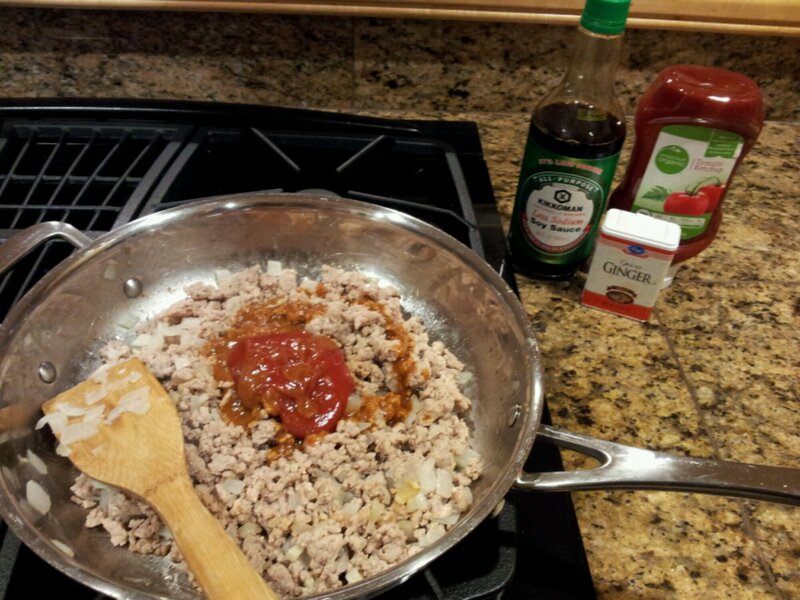 Mix well and reduce heat to low as you assemble the pie. 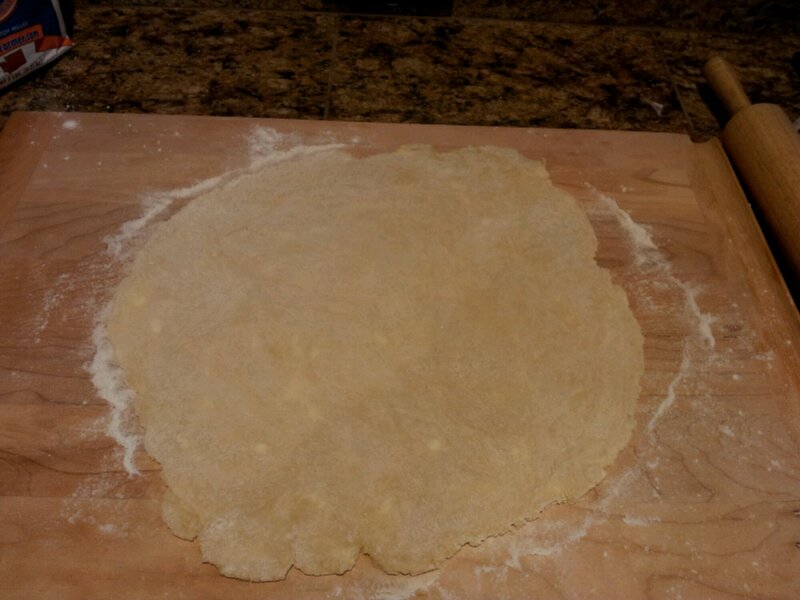 Remove one ball of pastry dough from the refrigerator and place on a floured board. 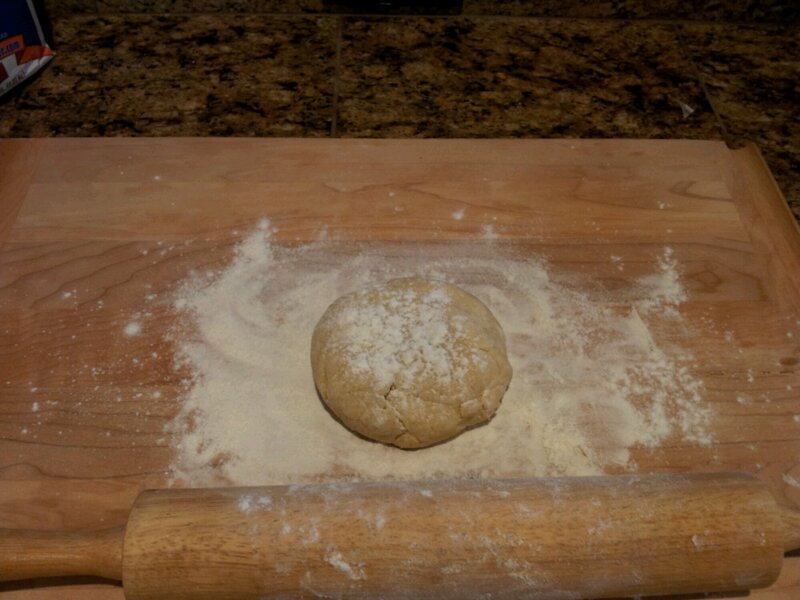 Using a floured pastry roller, begin to roll out the dough ball until it is large enough to fit your pie plate (recipe easily fits a 9″ plate when rolled to about 1/8″). Drape the first crust over the pie plate. 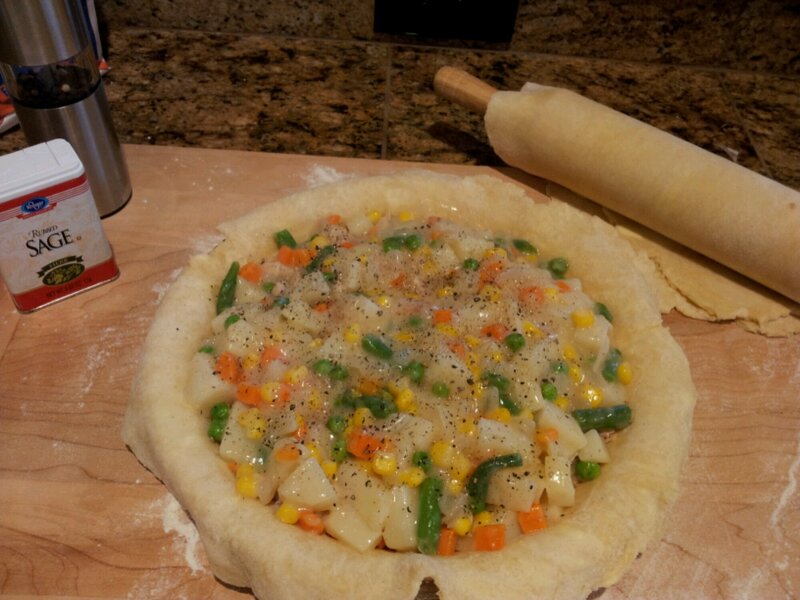 Roll out the second dough ball in the same way and set aside while you fill the pie. 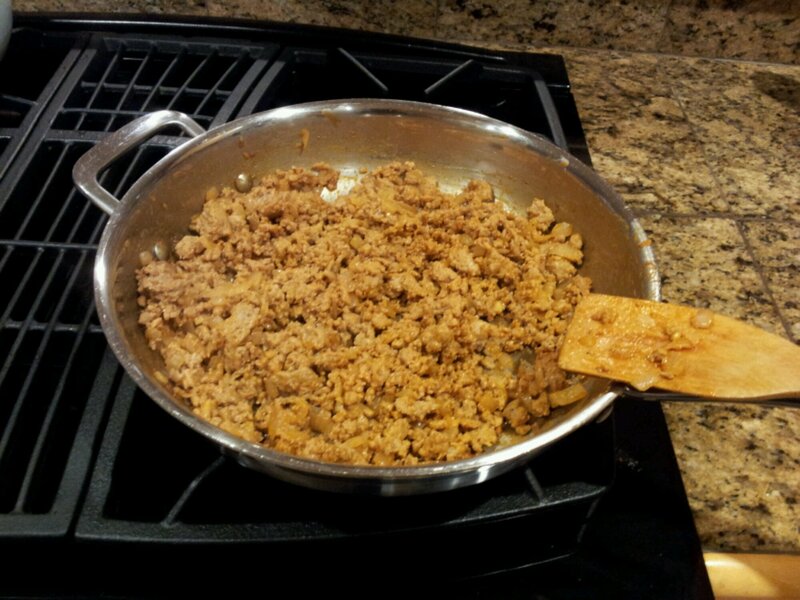 Spread the cubed chicken evenly over the bottom crust in the pie plate. 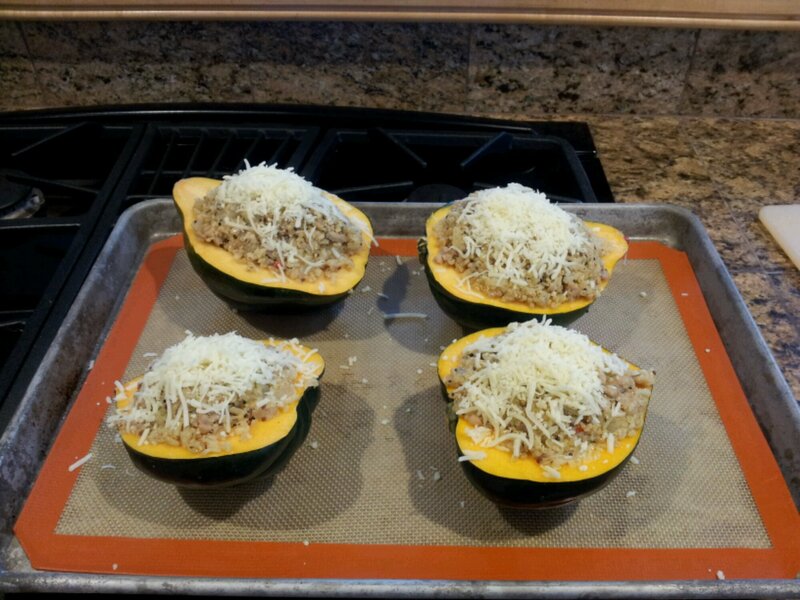 Over the top of that, pour and evenly spread the vegetable/gravy filling. Sprinkle with salt, pepper, sage and thyme to taste. Drape the top crust over the top of the filling. 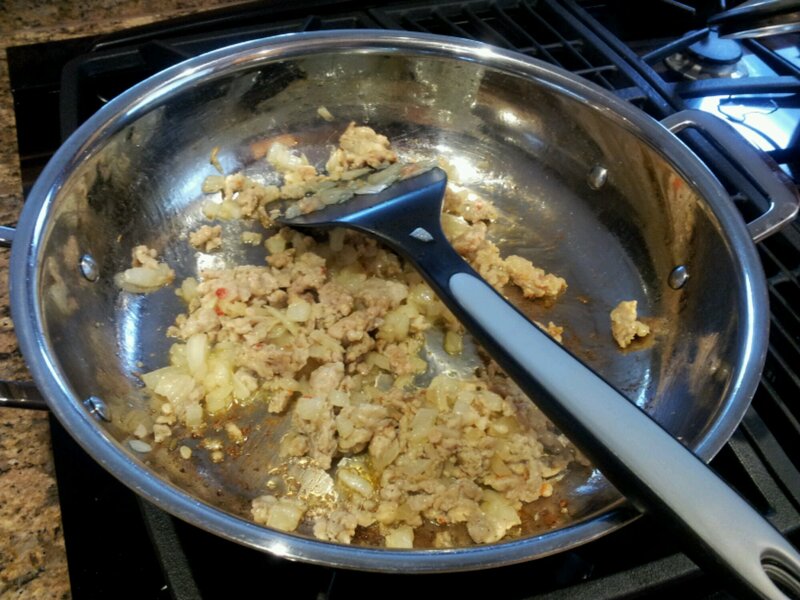 Fold back the crust 1/3 at a time to expose the bottom crust edge and brush it with water using a pastry brush. 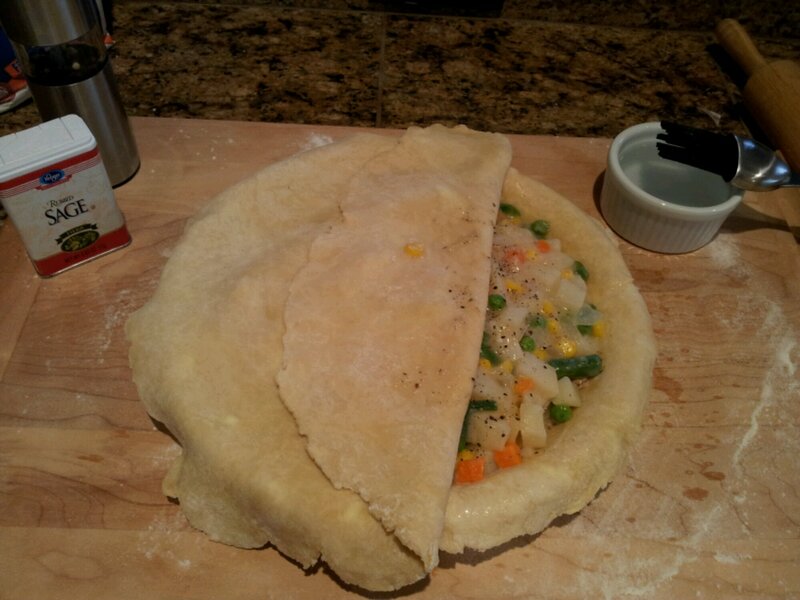 Fold the top crust back down to cover and repeat two more times, press the edges together to seal the pie. 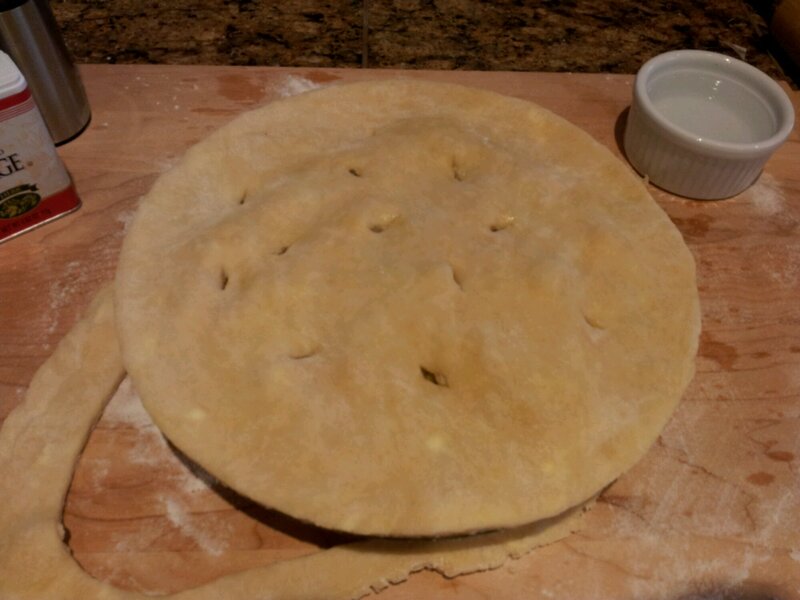 Cut off the excess crust – you can set this aside to roll out and make apple dumplings if you have enough left over. Use a fork to make a decorative edge. 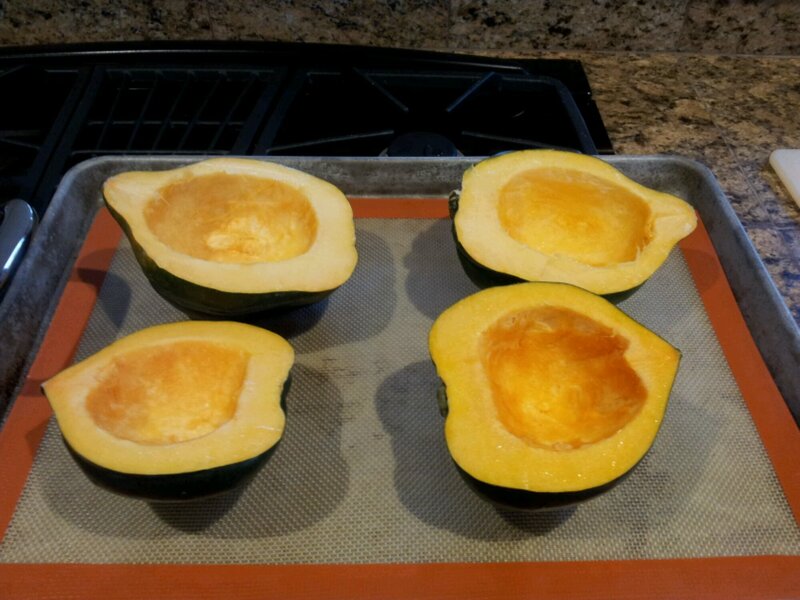 Poke some holes in the top and place in a 350 degree oven. 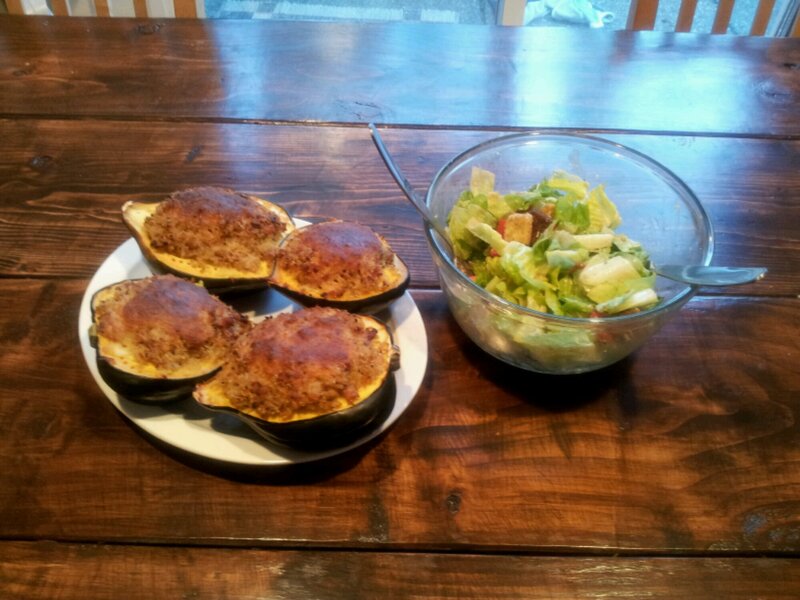 Bake for 45 minutes or until crust is golden brown. Serves 4 – 6 people who like pie.